Looking for the best all inclusive family resorts? For families with children, it's nice to find a place where they are included, involved and well catered for. Some resorts offer opportunities for quality together time and away time by providing kids clubs or teen activities. Below are some of the best resorts hand-picked for families because of their excellence, suitability and quality reviews. If you're looking for a deal, also check out our all inclusive vacations deals page. Beaches Resorts are dedicated for family vacations and have a great reputation. All ages from toddler to teens are catered for (and adults too). These fantastic resorts are in the Turks and Caicos, Negril, Jamaica and Ocho Rios, Jamaica. Mexico has many (many) resorts and a lot of choices for families with waterparks, quality kids and teens clubs and calm beaches. If you're looking at Mexico as an option, take a look at the Mexico All Inclusive Resorts and Mexico Family Resorts pages. Beach, waterslides, ball pit, your own vacation nanny and exceptional kids activities managed by a professional and dedicated team. This resort gets very very good reviews from past guests - most of which are families. 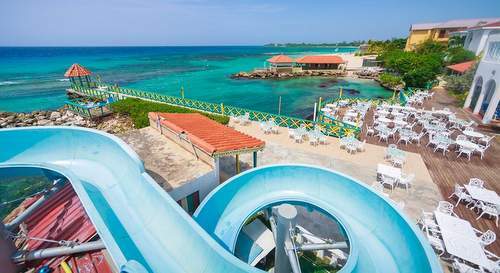 See more on this exceptional family all inclusive resort on our Jamaica All Inclusive Family Resorts Reviews or latest reviews and pictures here. Antigua regularly comes up in best of islands for families lists and clearly has clear calm water, white sand beaches. They say there is a family friendly beach here for each day of the year in fact. 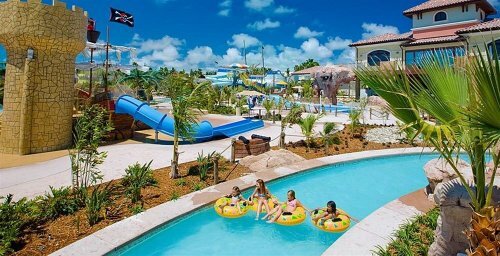 This family focused resort is close to the airport (great after a flight), has regular family-friendly activities, entertainment and kids and teens clubs. Everything is all inclusive. One thing that makes Jolly special is it's programs. Jolly has 3 programs all included and you can sign up for 1 or all. The Jolly Adventure Program (includes kayaking, star gazing and arts and crafts), Jolly Sports Program (includes tennis, dance and family beach olympics) and Jolly Relax Program (includes massages, parents date night and little chef). More information and latest reviews for Jolly Resort. Aruba is a former Dutch colony and has a certain glitz different to many of the other Caribbean islands. The all inclusive resorts here are of a high quality, but quite a few of them are also supported by an accompanying casino. A mix of surf beaches on the east and sandy white beaches are present along it's 80 km length. 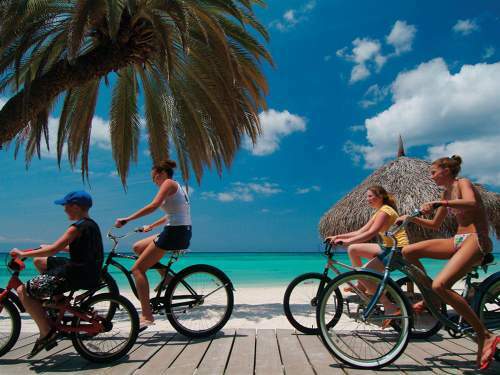 If heading to Aruba, these two resorts are a great spot for families. Choose the resort depending on the accommodation you'd like (suites, rooms or villas). You may find a deal where children under a certain age are free. There's a kids club, kids activities and a great beach. Reviews are generally good. For more in Aruba visit the Aruba All Inclusive Resorts review. The Oaks Oasis is one of my first choices for a family resort in Australia but it is not fully all inclusive. In Fact, in Australia there is not a lot of all inclusive options here but some great family opportunities to snorkel the Great Barrier Reef and explore the wet tropics rainforest together. All inclusive resorts in Australia are at the high-end of the market and usually on private islands or remote locations. See the All Inclusive Resorts in Australia. 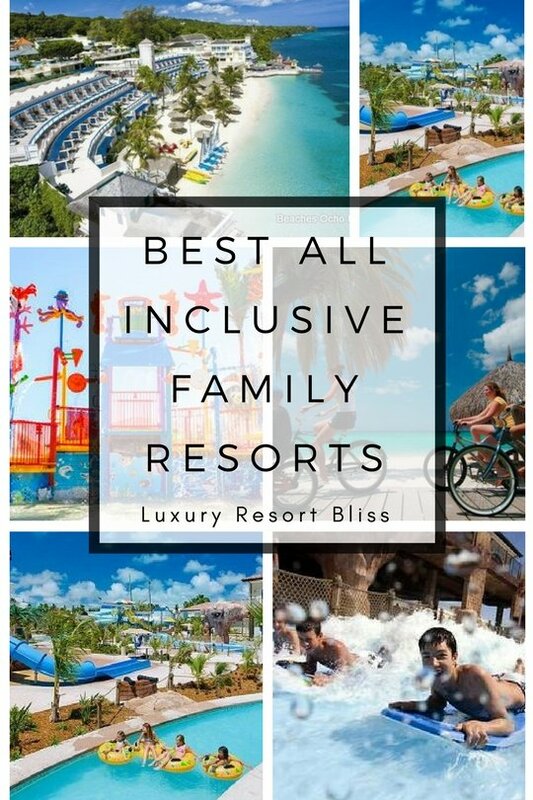 The Bahamas is great for family all inclusive resorts! It is one of the spots to go for families. 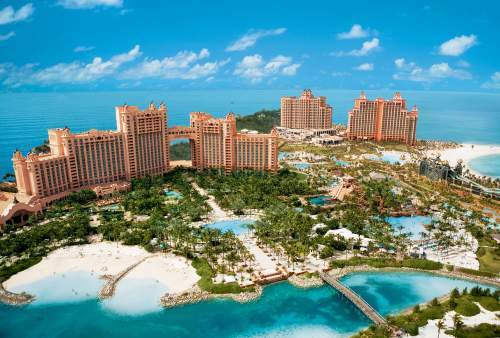 There is a huge fantastic family resort in the Bahamas called The Atlantis. It is very large and there are different types of accommodations. Atlantis Bahamas - World's Best Water Park?! The Barbados has a few great all inclusive resorts to choose from. They tend to be on beautiful beaches and have laid-back atmosphere. One of the great resorts here is Turtle Beach Resort. It's got a great kids program that includes marine activities, calypso dancing and golf lessons. There's a lot to choose from. If you're interested in the Barbados as your destination, take a look at the Best Barbados All Inclusive Resorts. Crystal Cove is another great one to take a look at for families on an ideal beach. Bermuda is a beautiful spot that has many great resorts. If you are looking for an all inclusive resort however, it can be a bit of a challenge. I'd recommend going straight to the Bermuda All Inclusive Resorts page to see what's on offer. 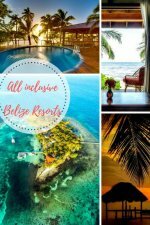 Belize is an up and coming destination that has some wonderful all inclusive resorts. If you want some peace and quiet or if you like to fish and snorkel, this is a great spot for you. Hatchet Caye Resort offers specific packages for families. It's a secluded and private resort and a great spot for fishing. For more in this area, visit our Belize All Inclusive Resorts page. Cancun is well known as the capital for all inclusive resorts for families. The quality of vacation attainable here is outstanding and the level of safety actually exceeds a lot of other locations. You will find it difficult to find a location where your dollar goes further and the quality is as good. If you'd like to take a look at what's available in the Caribbean in general, visit Caribbean All Inclusive Resorts. You can also take a look at the Caribbean Family Resorts page where it will list many all inclusive resorts. If you prefer to go straight to the deals, check out all inclusive vacations vouchers, coupons and deals. Costa Rica is another great destination for family all inclusive resorts. There are quite a number of great resorts where families are catered for and get high praise from the ones that have visited. Best Family All Inclusive Resorts in Costa Rica. The Hilton Papagayo Costa Rica Resort & Spa is a good resort to visit as a family. They've got a children's activities and menus, a playground and lots of things to do and see in the area. Reviewers have differing views on the food. Some say great, others aren't thrilled. Most love the location and staff. Barcelo Langosta Beach is another resort and a great choice if you like to surf or kayak. It's not your 5 star resort but it is a good mid-range, budget-friendly choice. Cuba is fast opening up to Americans who will soon join the scores of Canadian and European vacationers who enjoy Cuba all inclusive resorts each year. Another mecca of all inclusive resorts! All the elements are here to make the Dominican Republic all inclusive resorts some of the most popular in the world. Great beaches and friendly hospitality are only the start. The Grand Bahia Principe El Portillo is a resort highly rated by families. It's close to major tourist attractions and on a beautiful beach. all inclusive resorts in Europe. Fiji is really one of those to dream of places with such a unique way of life. See the Fiji all inclusive resorts. This category gets requested such a lot we had to do our own search for Florida all inclusive resorts. We are the first admit that such a thing is hard to find but there are some good resorts if you'd like to visit the area. All inclusive family resorts in Greece are well established and frequented each summer. Don't expect the global financial crisis and the effect on the Greek economy to make much difference. This is still a beautiful spot with white sand beaches and great resorts. With the arrival of the Disney Aulani Resort and so many people looking for Hawaii all inclusive family resorts, you can expect to see some start to arrive soon. While it's difficult to find all inclusive resorts in the USA, there are resorts that have similar characteristics like inclusive packages and meals (generally breakfast). Jamaica is another well established all inclusive family destination. 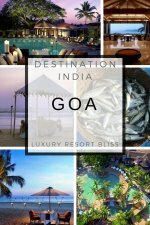 Lots of good resorts to choose from here with quality options from some of the big name establishments and also some family run resorts. See the Jamaica all inclusive resorts. Montego Bay has lots of resorts and some that work quite well for families. 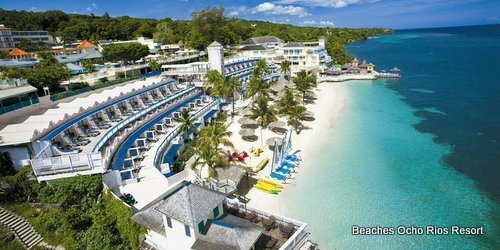 Take a look at the Montego Bay Family All Inclusive Resorts here. There's more to Panama than canals! Check out Panama all inclusive resorts. See the best all inclusive resorts in Portugal including a few standout resorts for families with young children. Some great Spanish all inclusive resorts in Tenerife and a host of other great islands in the sun. St. Kitts is in the Caribbean and has a few resorts to choose from when traveling with the family. Visit St. Kitts All Inclusive Resorts to see what's on offer. St. Lucia is one of the prettiest islands in the Caribbean with quite a few quality resorts. Check out Coconut Bay Beach especially on the St. Lucia All Inclusive Resorts page. 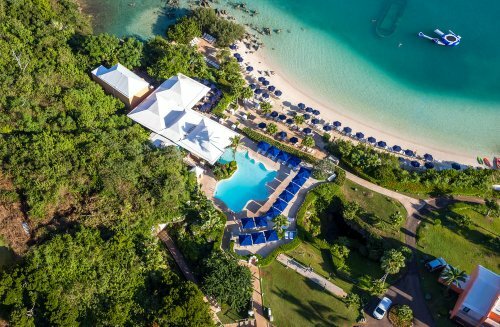 The best St Thomas All Inclusive Resorts. Perfect Mediterranean weather and quality are making the Turkey All Inclusive resorts more popular with families. The Turks and Caicos is another great spot in the Caribbean. It's closer to North America than some of the other Caribbean islands so that means a shorter flight for the kiddies. See the best Turks & Caicos family resorts.